Forge an empire of your own design by establishing prosperous colonies while living in peace with your neighbors—or expand your empire through military might and conquer entire civilizations. 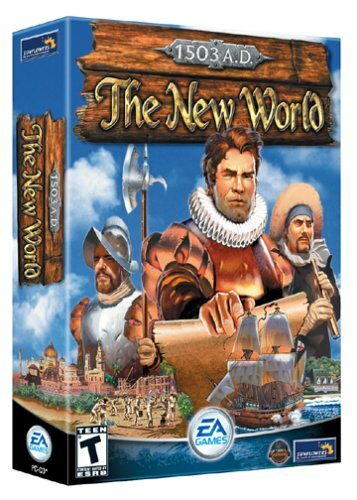 Changed my mind: I LOVE IT The initial version of this software AD 1602 was fun to play, a kind of post-Renaissance Sim City. After a long wait, the 1503 version was released.